Mouth Meltdown is produced and presented by me, Viv Craggs, it is currently heard on radio stations, both on-line and FM across the globe, you can find out where here. There is nothing complicated about the programme, it’s just me sharing some of my favourite tracks, having a bit of a chat and dropping in one or two features as the mood takes me. Take a listen to some archived shows. I consider myself very lucky as when I was a child my Grandparents had a farm and I had an idyllic childhood as weekends were spent on the farm talking to the animals and playing on the farm machinery – the health and safety police wouldn’t allow that these days! Eventually I had to grow up and get a job. 🙁 At eighteen I joined the Fire Service where I made some great friends and, as you can imagine, had some very moving experiences. I used to help run a small radio station in the UK, following the closure of our station I went on to develop a radio programme syndication service with my partner in addition to jointly producing and presenting a popular radio show which was broadcast to approx 60 countries Worldwide. 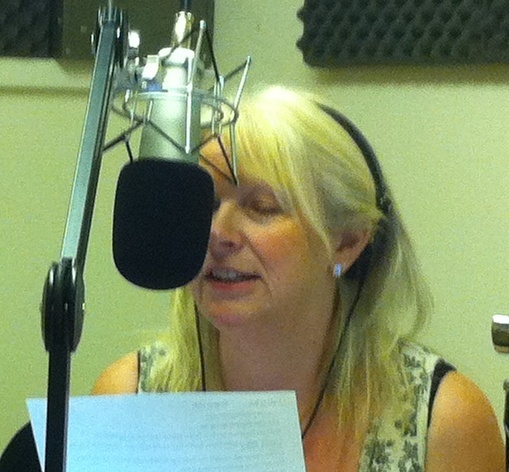 Personally I have been producing and presenting radio programmes for several years now.